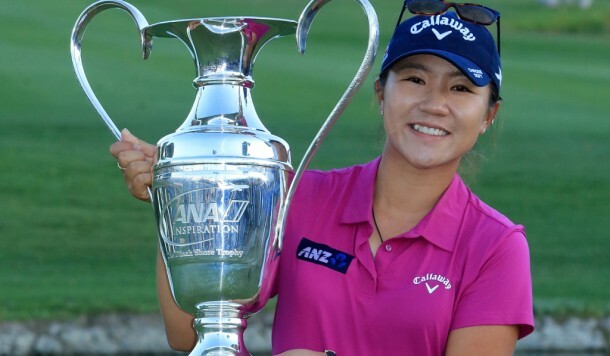 Lydia Ko was born in Seoul, South Korea, but her family moved to New Zealand when she was four. Her first experience with golfing was at the age of 5, when her aunt from Australia introduced her to the sport. She was a natural at golf, so much so that by the age of 8 years old, she was already joining the under-19 division in golf tournaments. In 2009, at the age of 11, she won the North Island Women’s U19 Championship, a significant win for her career. In the following years, she slowly gained popularity, and in 2011, she finally reached the top spot in the world amateur ranking. When she reached 14, she made history by becoming the youngest winner of a professional golf tourney. Ko went on to win many other tours in her young career. Ko stated her intent to go professional, and in 2014, she joined the tour. Her debut as a pro golfer was at the LPGA CME Titleholders in 2013. Two years after, in 2015, she won the Evian Championship. 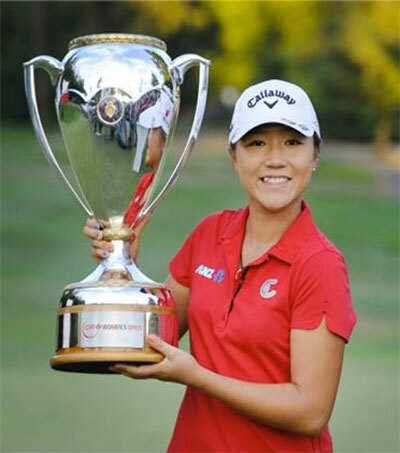 Lydia Ko is the youngest golfer, man or woman, to record a win on a pro tour, the NSW Open in Sydney Australia. As the first winner of the Race to the CME Globe and the CME Group Tour Championship, Ko went home with a $1.5 million win – $1 million for the former, and another $500,000 for the latter. This by far was the biggest win in tour history. Lydia Ko also became the youngest golfer to reach 10 tour wins in 2015 when she won the LPGA Taiwan Championship in 2015. In 2015 again, Ko made another record one for the history books when she was recognized as the youngest winner of a women’s major ever for her win in the Evian Championship. Ko ended the 7-year of shotput superstar Valerie Adams when she received the Sportswoman of the Year award.